Some male students at Bethesda-Chevy Chase High School in Maryland have been disciplined after it was discovered they created and shared a list on social media on which they ranked their female classmates based on their looks. According to school officials, the students targeted 18 senior girls by creating a list with their first names and a rating beside each. 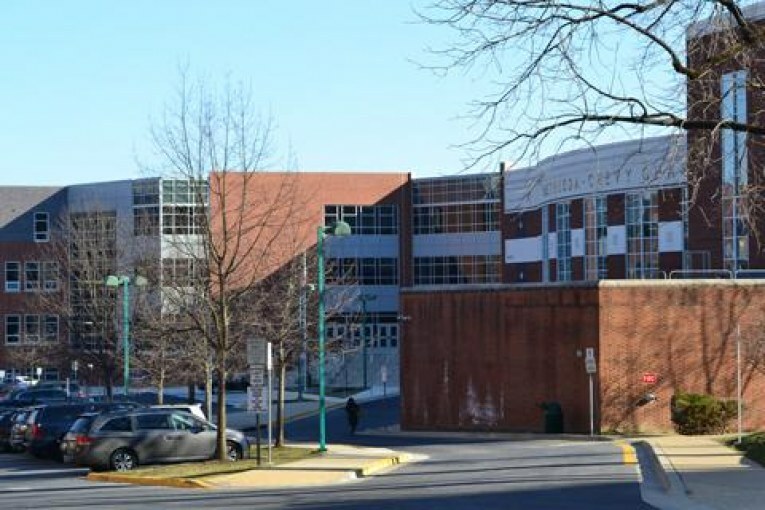 In a letter sent to parents and students on March 9, according to Washington, D.C., news station NBC4, Principal Donna Jones said, “This incident has been very upsetting for students, staff and families. B-CC High School has no tolerance for bullying. Our school strives to create a sense of belonging and respect for all students. This incident does not reflect those values.” Jones did not immediately respond to Yahoo Lifestyle’s requests for comment. “I think, honestly, the consensus was that it wasn’t an OK thing at all, and all the girls, they kind of banded together and took it on as a team because it was really hurtful to a lot of people,” a female student told NBC4. Although Jones said that the students were disciplined based on the school system’s code of conduct, some students believe more should have been done. According to Corcoran, a group of 50 boys circulated the list for a year before a female student saw it open on a laptop in class two weeks ago. Female students told the news outlet that one male student was the “ringleader,” and he received a brief in-school suspension, whereas the rest of the boys were not punished. “It was like seeing everything you are insecure about brought to you by someone else. Putting a number on a girl like this is the same as any other slur — a homophobic or racial slur. It’s a way to degrade women,” she said.